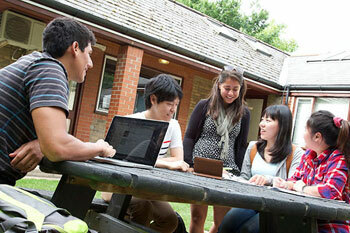 Learn English in Cambridge and live alongside some of the brightest minds studying in England today. Famous alumini of the prestigious Cambridge University include Stephen Hawking, Charles Darwin, David Attenborough and Emma Thompson, amongst many others! 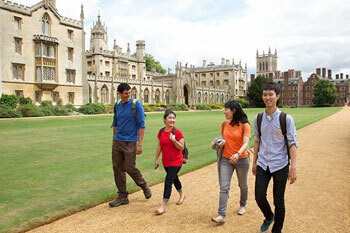 Cambridge is a beautiful city, that is quintessentially English in every way and has much more to offer visitors than the standard university town! Go punting on the River Cam, cycle through the historic, cobbled streets, dabble in the cultural scene provided through the many museums, art galleries and theatre venues and explore the university’s impressive college buildings, including the magnificent King’s College Chapel which overlooks the banks of the River Cam. Our school occupies a large Victorian house located just 20 minutes walking distance away from city centre, and is only 5 minutes walking distance from the prestigious Wolfson and Newnham Colleges. The school has excellent facilities including a cafeteria where you can buy inexpensive meals and drinks, wifi access, a student lounge with table tennis and an outdoor patio and garden. 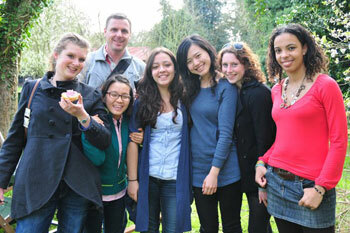 Our school offers you a variety of different English courses in Cambridge. The Intensive course including 20 or 24 lessons per week, and Super Intensive course including 28 group lessons per week, are designed to develop your overall understanding of the English language and will cover conversational English as well as reading, writing and listening skills. If you have a specific interest in a particular area of the language, you can also combine a group course with additional private lessons. 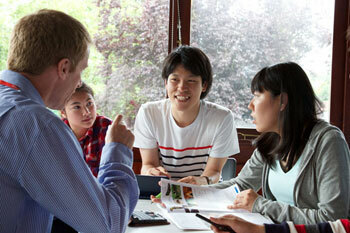 We also offer courses focusing on preparation for both the Cambridge and IELTS exams. Staying with one of carefully selected English host families is a fantastic way to practice your language skills outside lessons. Mealtimes with your English family are a great time to practice your conversations skills, and host family accommodation is available on a bed and breakfast or half board (2 meals per day) basis. If you prefer to be more independent during your stay, student residence accommodation is also available to students over the age of 18 years. The residence is located just 25 minutes away from the school, or if you prefer to live like a local, just 10 minutes away by bicycle! Each room in this modern residence is equipped with a private bathroom and kitchenette and students also have access to shared facilities including a common room with pool and table tennis tables, a gym, film room and outdoor barbecue area. 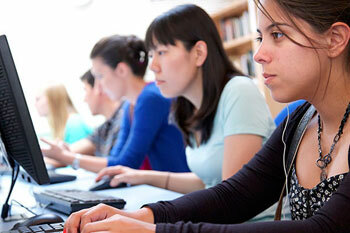 Wifi access is also provided free of charge. 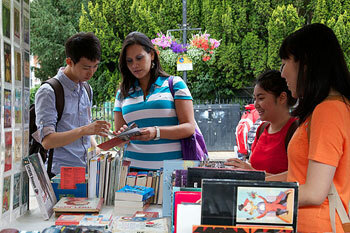 Our school arranges daily activity programme, offering students studying in Cambridge the opportunity to participate in a wide variety of activities each week. Typical activities include access to the school’s conversation clubs, punting on the River Cam, museum visits, baking lessons, theatre trips, karaoke, bowling and excursions to other historic cities such as London, Canterbury, Oxford, Bath and Brighton. 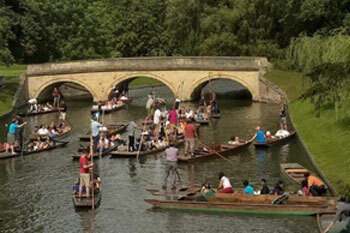 Cambridge has excellent public transport connections, with regular buses arriving from all major London airports. If you would like to be met on arrival, airport transfers can be arranged from London Heathrow, Gatwick, Luton and Stansted Airports, as well as St Pancras Station for an additional fee.